Contact us at (305) 545-6815 for the finest marine repair and building services! 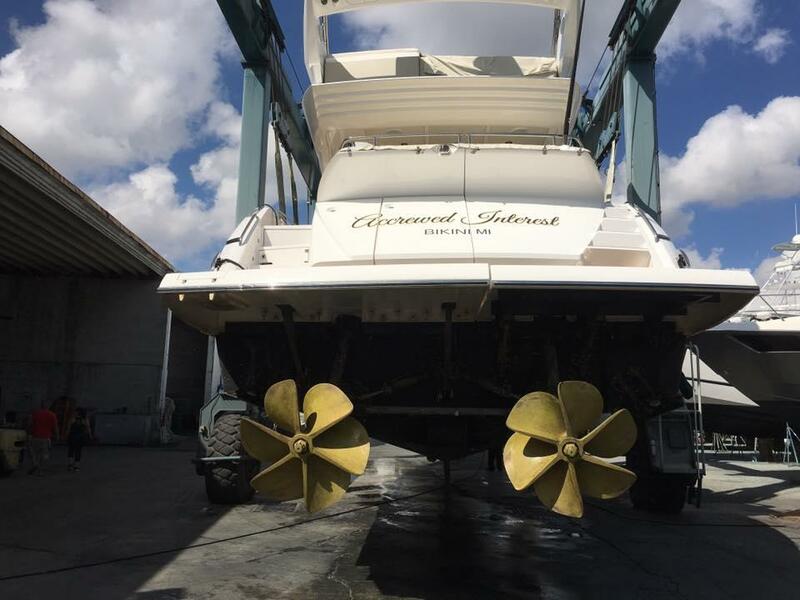 Norseman Shipbuilding Corporation provides professional boat shaft and propeller repairs in Miami, Florida. Give us a call! With more than 55 years of experience, Norseman Shipbuilding Corporation can repair boat shafts effectively and quickly. Whether you have a worn, pitted, or damaged boat shaft, we provide specialized solutions to any boat issues. A bent shaft can cause unnecessary vibrations and decrease your boat’s performance. Luckily, our team can properly align or straighten the yacht’s shaft. We carry out in-depth inspections of your boat to check for future potential faults as well. Boat propellers are one of the most damaged components of a boat. Being in direct contact with salt water, boat propellers are prone to deterioration and a decrease in performance over time. 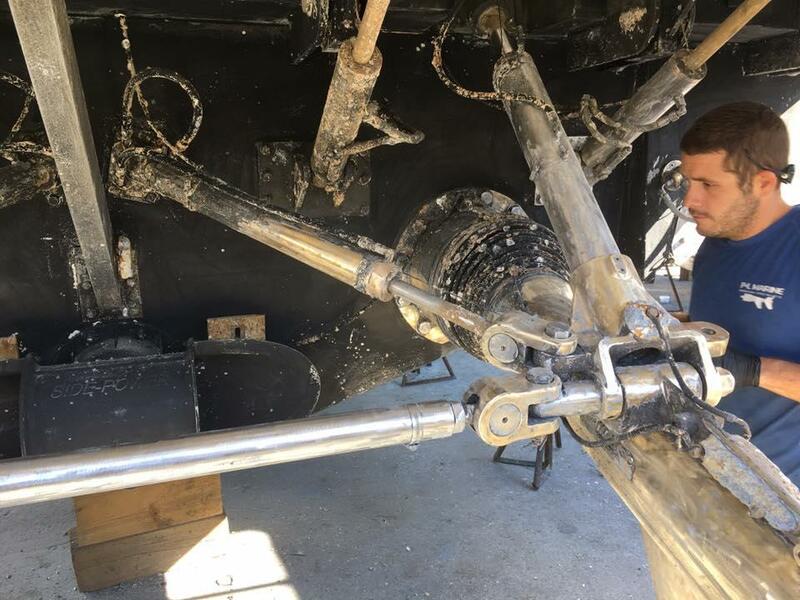 Our experts at Norseman Shipbuilding Corporation can repair boat propellers or fix any other marine issues to ensure maximum performance of your vessel. From checking the balance and carrying pitch changes to propeller replacement, our team can customize your boat to suit specific needs such as speed, less rpm’s, more rpm’s, and more. Talk to one of our experts! We provide a wide range of marine services and boat repairs.